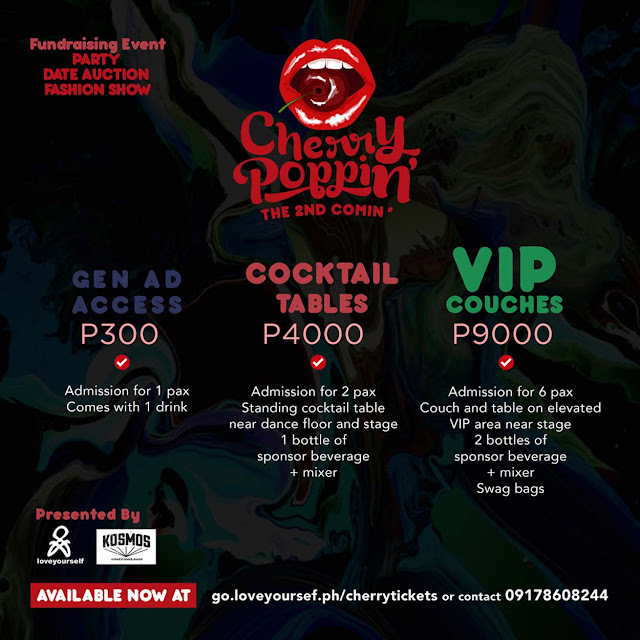 The weather has turned warmer with the onset of the summer reason, and so is the heat with LoveYourself’s biggest and hottest fundraising event, Cherry Poppin’ - The Second Comin’. Come and join the Cherry Poppin' - The Second Comin', a party that will be held at the hip and upbeat Century City Mall Events Center in Makati on March 19, 2016, 8PM - 3AM. 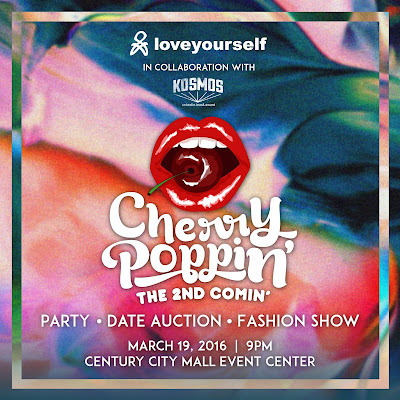 Cherry Poppin’ started last year and its astounding success prompted LoveYourself to organize another one for this year, and with LoveYourself’s collaboration with Kosmos, a local counter-culture group of LGBT DJ’s, The Second Comin’ promises to be even bigger and better than last year. Groove to the music of upcoming DJ act Geert Major, also known as “GARUDA”. 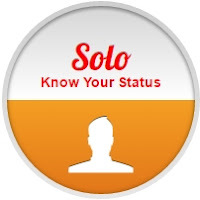 He will be supported by Kosmos’ in-house DJ’s. Undoubtedly the hottest part of Cherry Poppin’ held last year was the date auction where partygoers can opt to choose from a selection of handsome and eligible bachelors by raising bids. Well, the date auction will still be part of Cherry Poppin’ - The Second Comin’, this time with an apparently new set of guys to bid for. But this year’s auction isn’t just a conceptual repeat of last year’s date auction. 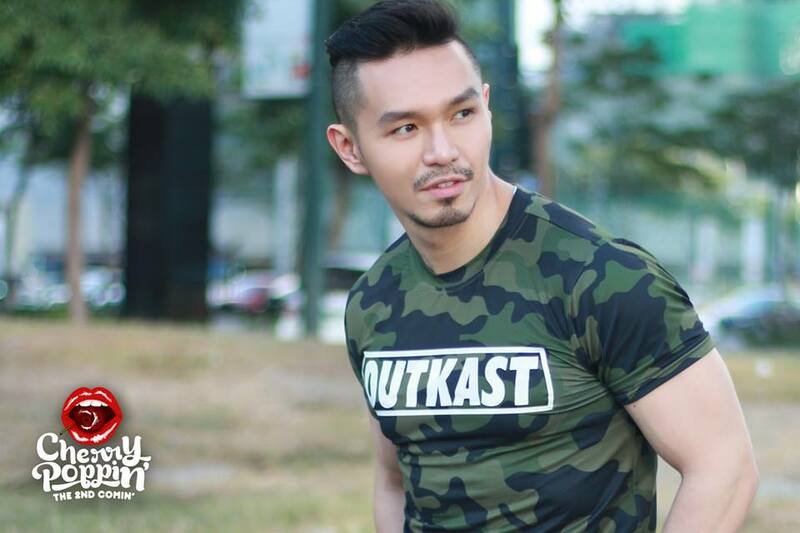 A fashion show featuring hip apparel from local streetwear brand OutKast Paradigm donned by the guys will also be held alongside the auction. 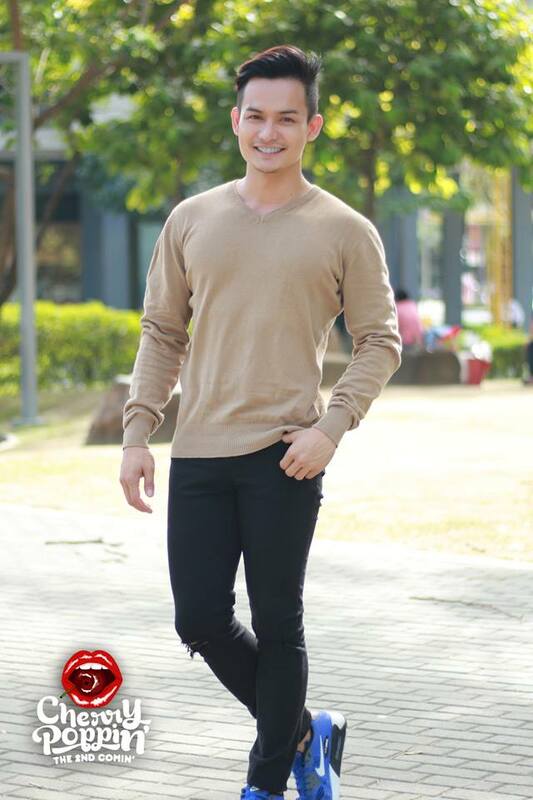 It’s a chance to see the guy of your choice walk down the runway and feast on eye candy. Similar to last year’s auction, winning bidders will have an intimate date with their guy, A romantic dinner is of course in the list, but other surprises await those who go for higher bids. This year’s Cherry Poppin’ dates-for-auction include models, young actors, dashing doctors, hunky professionals, and the reigning Mr. 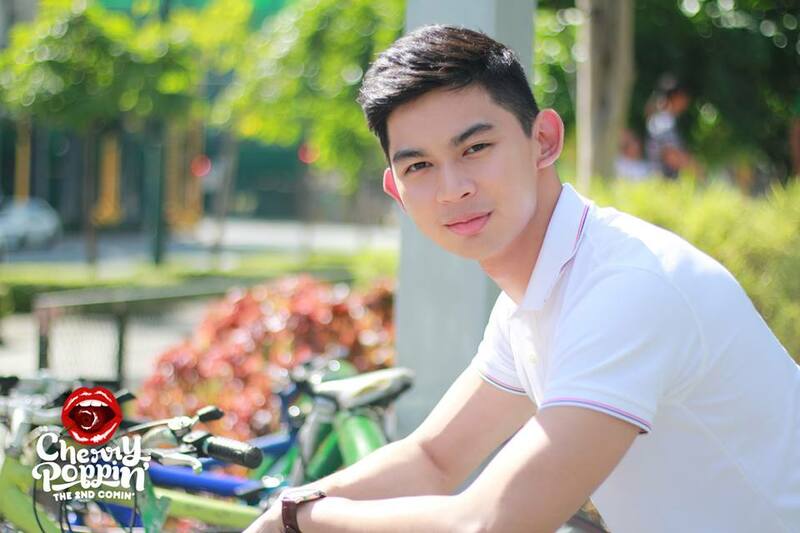 Gay World - Philippines, Christian Lacsamana. All proceeds of the auction will be used for funding activities of LoveYourself, a non-profit organization that advocates for HIV awareness through its numerous campaigns and free HIV testing services through its two clinics - LoveYourself Uni and LoveYourself Anglo. Participants of the auction include LoveYourself volunteers and friends who would like to use Cherry Poppin’ as a platform for helping out the organization. Tickets can be bought at the venue itself, but reserving tickets in advance also has its benefits. Your donation of PHP300 grants you a ticket of one ticket, inclusive of a free drink, and will also help fund the activities of LoveYourself. 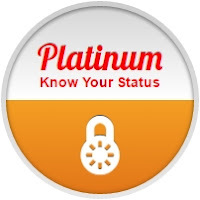 Higher-tiered tickets with better seats and more consumables are also available. Please click here if you wish to purchase tickets in advance. Those who register for tickets in advance will be given a Grab promo code to get a PHP100 discount on your Grab car ride to or from the event. For other questions, please contact 0917-8608244.